Are you searching for a professional and affordable house clearance service in Lower Edmonton? We have the perfect solution! 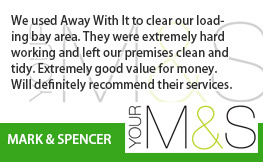 Away With It have been providing house clearance Lower Edmonton residents trust for almost 15 years. 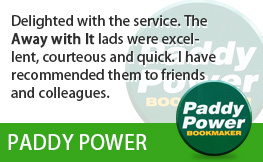 They really like our fast, discreet and reliable services and budget-friendly prices and we’re sure you will as well! There are plenty of reasons you might be looking for house clearance services. You may be preparing to sell your property or need more space. Perhaps you’ve had enough of piles of clutter and junk everywhere and decided it’s time for a good clear-out. Or possibly you have recently lost an elderly relative and need to clear their belongings so that their home can be put up for sale? Whatever your situation Away With It can provide a stress free, high quality house clearance service that’s tailored to your requirements. Our professional and skilled team will make short work of disposing of all your unwanted belongings including larger items such as carpets, furnishings, shelving and home appliances. 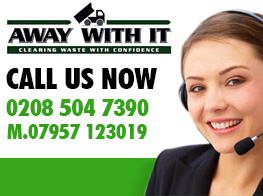 We are accredited waste service providers and fully insured. 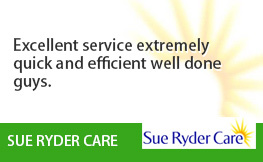 You can rely on us to perform a professional job and get rid of any rubbish we collect lawfully and responsibly. Our aim is to ensure that the work is done with a minimum amount disturbance and our team are discreet, respectful and sensitive. 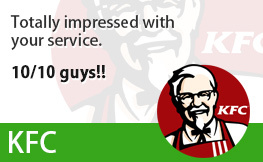 We offer a free estimate that includes all labour, transport and disposal charges. On arrival we will offer a firm quote following a visual inspection. The price we quote is the price you pay. There won’t be any unpleasant shocks such as additional charges when it comes to pay the bill. And if you decide you don’t want to go ahead for any reason there’s no call-out charge either. Booking is in 2 hour slots and we can always offer weekend and evening appointments if required. We will ring up an hour ahead to let you know our exact arrival time so you’re not let hanging around. 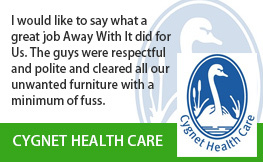 After the job is completed we will tidy up and leave your home clean. Give us a call on 0208 504 7390 or 07957 123019 to discuss your needs for house clearance Lower Edmonton. 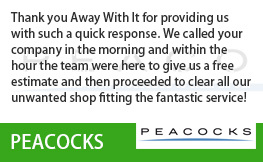 Our team are available to take your call 7 days a week from 7 in the morning until 11.30 at night and they will be more than happy to answer any questions you may have and provide a free no obligation estimate. Alternatively you can contact us using our quick and easy online enquiry form and we’ll respond to you quickly.